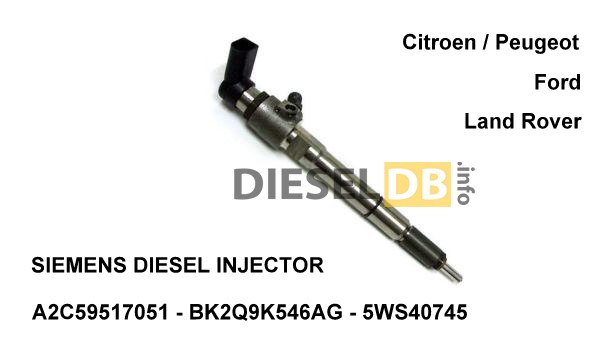 Hi, i am interested in a big quantity of diesel injectors. We are importers in argentina and suppliers to all the country and south america. Hello, will send you details by email. Please can you contact with me for big quantities. Hello, let’s discuss what exactly you need. Können Sie diese Injektoren liefern ? Guten Morgen! Ich werde Ihnen Details per E-Mail zukommen lassen. Good morning! I will send you details by email.